The purchase of these six portraits of the Hutchinson-Loveland families by Hanover’s Roswell Tenney Smith was made possible thanks to the generosity of friends and the William B. Osgood and Nancy P. Osgood Fund for the Collections. 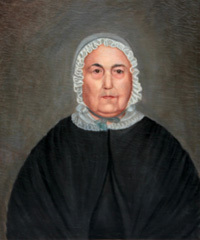 They join an earlier portrait, artist unknown, of Sarah Ellen Loveland, a gift of Janie Taylor of Eastham MA, who is a descendant of both the Hutchinson and Loveland families. The six half-portraits, each painted in oil on canvas, are of Jerome Hutchinson (1763‑1848) and his wife Content Smith Hutchinson (1764‑1858); their daughters Fanny (1788‑1840) and Sarah (1793‑1877); Sarah’s husband William Loveland (1784‑1862) and their son Joseph Talcott Loveland (1818‑1889). Jerome Hutchinson, was the son of John and Mary (“Polly”) Hutchinson. The Hutchinsons and the Messengers were the first two families to winter in Norwich 1775‑76 in a log hut by the present-day Ledyard Bridge. Almost one year later, Jerome’s sister, Lydia, was born to John and Polly, the first birth in Norwich. The Lovelands arrived in 1779, and over the years, the two families played major roles in the development and prosperity of Norwich. 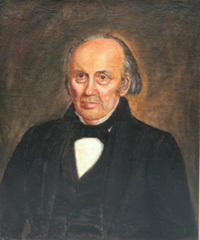 Both William and his son Joseph Talcott Loveland, described as model farmers of high integrity, lived in the original family homestead on Loveland Road and served in the state legislature. The artist, an itinerant painter, Roswell Tenney Smith (1825‑1901), was born in Hanover Center, NH. Although physically incapacitated since the age of three, Smith attended Thetford Academy. His father took in student boarders from Dartmouth who, in turn, contributed to Smith’s early education. 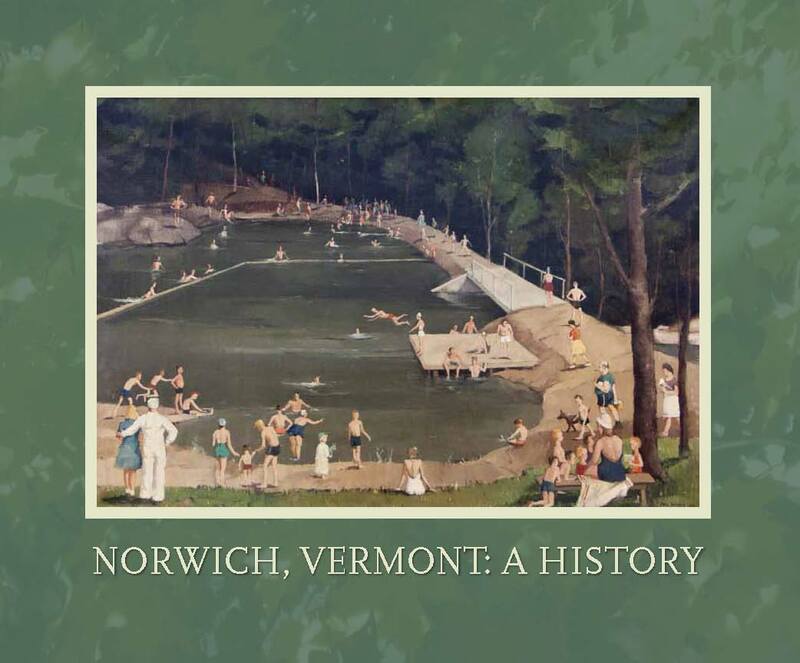 Just how he obtained his artistic training is unknown, but he surely honed his skills as he crisscrossed the countryside and small towns of northern New England, painting portraits on commission for families who wanted to display their rising affluence or to leave visual records of themselves for posterity. In these portraits Smith has successfully captured the straightforward no-nonsense character of these Vermonters through his detailed observation and precise brushwork. 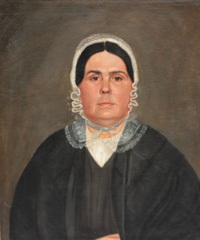 When sitting for portraits, it was customary to wear one’s finest clothing: the men’s dark jackets, full cravats, and stiff upright collars add a dignified air, while the ruffled bonnets, lace collars, and even a gold necklace soften the otherwise severe expressions of Content and her daughters and the somber fashion of the 1840s. Thanks to old inscriptions on the back of the canvases, it appears that most, if not all, of these portraits were done in 1846 when Smith was about 21. Smith later turned from portraiture and became a remarkably talented inventor, credited with several important mechanical inventions, including a lace-making machine, an embroidery loom, shearing tools and the music roll perforating machine. With thanks to authors M.J. Clark and Nancy Osgood.